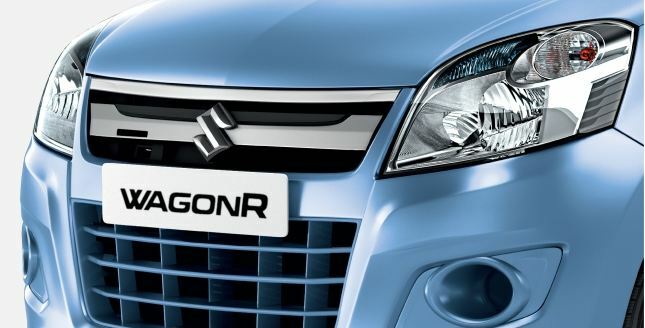 Maruti Suzuki has launched the limited edition, called Wagon R Krest. This special variant of the ever popular WagonR, comes with several useful tweaks. Priced just Rs. 22,500 over the standard car, the Wagon R Krest promises to offer a more stylish and technologically advanced experience. On the outside, the car gets a new front grille, limited edition graphics and new stylish wheel covers. While the interiors features new seat covers, steering wheel cover and carpet floor mats. The limited edition model also comes with a keyless central locking. Along with this, the Wagon R Krest comes with a Double Din Stereo with Bluetooth and reverse parking sensors as well. The hatchback is powered by a 1-litre K-series engine, which puts out 68PS of maximum power. It boasts tested-mileage of the 20.5 km/l in petrol, 26.6km/kg in CNG, while the LPG trim delivers 14.6km/l. The Wagon R is one of Maruti’s most popular models, and with these additions, this limited edition Krest model is sure to receive a warm welcome.